How KRA could have lost 19 million using mattresses. 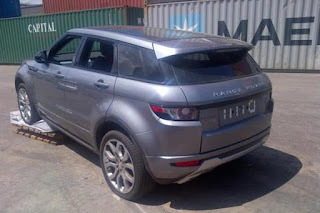 The Kenya Revenue Authority could have lost an amount not less than 19 Million worth of revenue if a container containing three range rovers could have made its way through the Mombasa port unnoticed. The container was disguised to have house hold goods like mattresses, clothes, shoes and many other house hold goods you may think of. 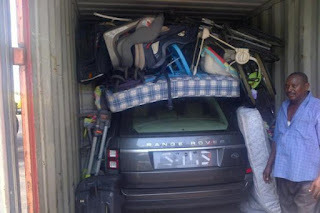 The range rovers were covered with mattresses in order to make it look like the container really had house hold items. 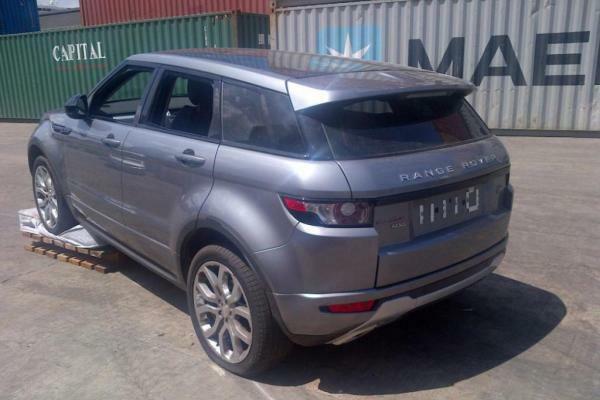 The was an aim to avoid levy as the house hold items could have attracted less than Ksh 1million customs duty. 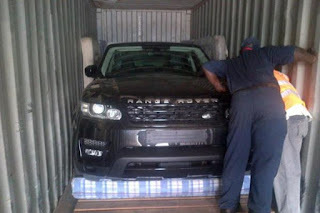 It was further suspected that the vehicles could have been stolen from UK where the containers came from and investigations have been launched as those involved in the shipping of the container will be arraigned in court.